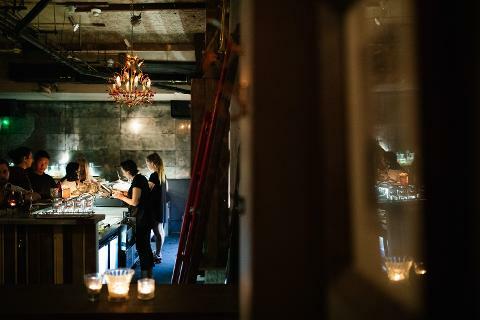 Follow two local Adelaide guides through the best hidden bars our city has to offer. 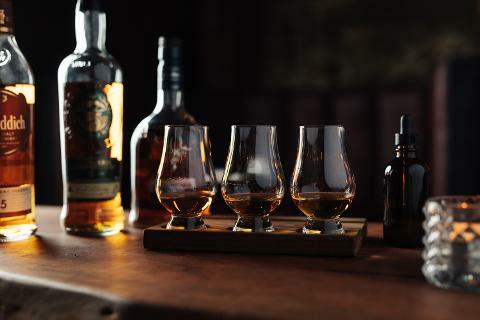 Follow two local Adelaide guides and experience 11 different whiskeys in six of Adelaide's best Whiskey Bars. 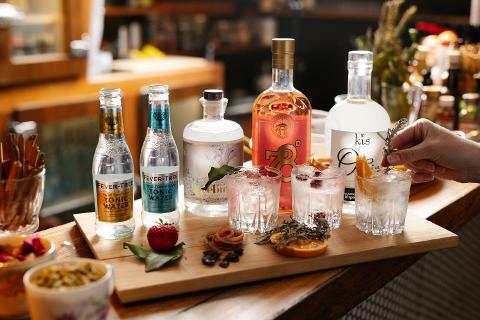 Follow two local Adelaide guides and experience 10 different Gins in six of Adelaide's best Gin Bars. 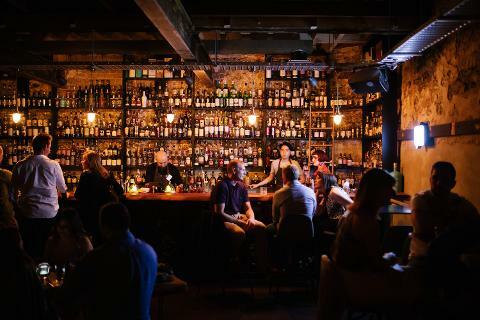 Allow two local Adelaide guides to customize and guide you through the best bars our city has to offer. 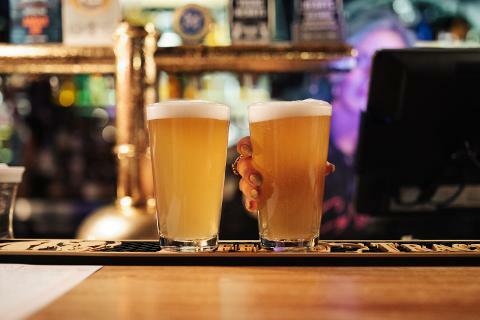 Follow two local Adelaide guides through the best bars our city has to offer, showcasing South Australian Beers.